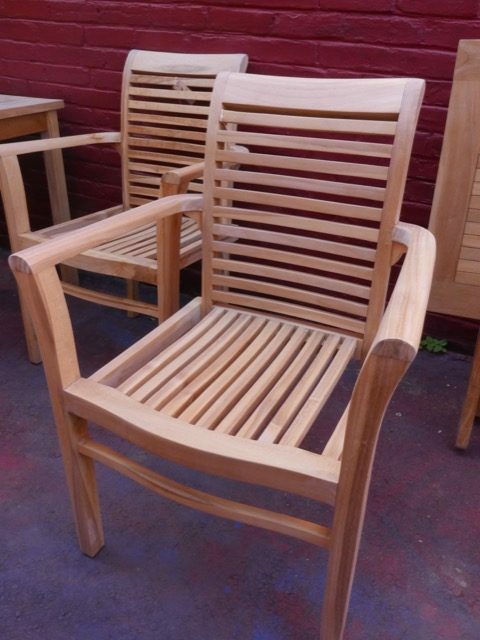 We have a complete selection of teak garden furniture at great prices. Chantiques imports solid-wood, hand crafted furnishings made from sustainably harvested hardwoods in Indonesia. 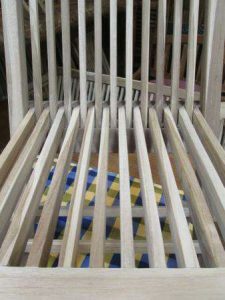 We have been importing quality hand-made furniture from Indonesia since 1997. Please browse our inventory at the Brooklyn Mall.